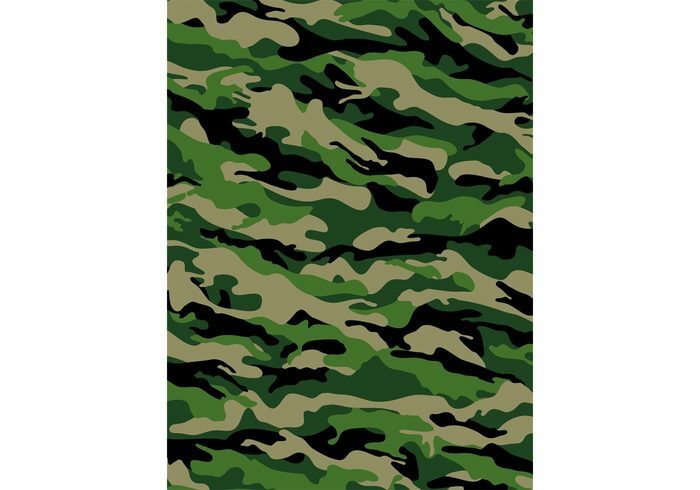 Download this cool camouflage vector pattern for your hunting, fashion and military themes. Camouflage used to be just for hunters and the military, but these days it used for everything. Camouflage patterns are fashionable for shoes, shirts, pants and just about every textile print use you can think of.